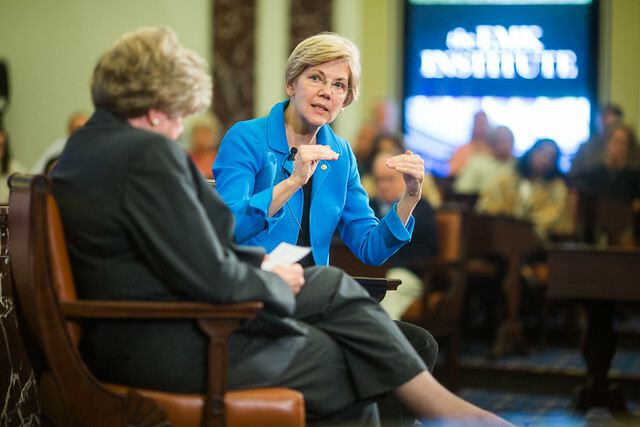 The Institute was proud to have Senator Elizabeth Warren (D-MA) headline this Getting to the Point program. Senator Warren is recognized as one of the nation’s top experts on bankruptcy and the financial pressures facing middle class families. She is widely credited for the original thinking and work that led to the creation of the Consumer Financial Protection Bureau.